Ernst & Young Ltd. announced two leadership changes, with David Brown set to become the firm’s Senior Partner in Bermuda and Insurance Leader for the EY Bahamas, Bermuda, British Virgin Islands and Cayman Islands region, replacing Pete Cangany, who will retire from EY after 37 years with the organization. This transition will take effect on July 1, 2017, and Cangany will remain in the role until that time. Effective immediately, Jessel Mendes will assume the new role of Regional Growth Markets Leader, in addition to his current responsibilities as Partner of Ernst & Young Ltd. [EY Bermuda]. 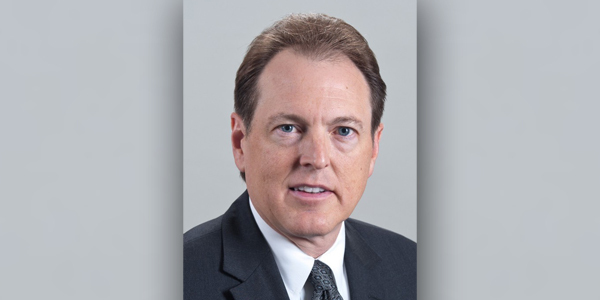 Brown most recently served as the Insurance Industry leader for the Southwest Region of Ernst & Young LLP in the US and directed the Southwest Region FSO Assurance practice. He has more than 27 years of experience working with large multinational clients, including insurance companies with global operations, US domestic insurance enterprises and Bermuda-based global reinsurance companies. 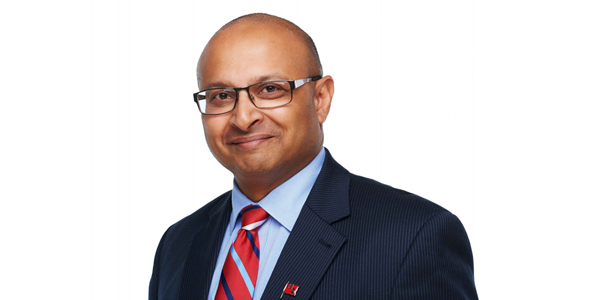 Cangany has served as Senior Bermuda Partner since July 2014, and has been regional Insurance Leader since January 2013. “We are very excited to have David assume this role and contribute to our legacy of leadership. His deep insurance and reinsurance experience, coupled with his knowledge of the market, will allow us to bring even more global resources to our Bermuda clients and help them capitalize on new opportunities. In taking on the new role of Growth Markets Leader for the region, Jessel Mendes will be adding to his current responsibilities as EY Bermuda Partner. In addition to continuing to interact with EY Bermuda clients and other market stakeholders, as Growth Markets Leader he will focus on driving growth for EY firms across the region, maintaining a pulse on the market, overseeing the growth of EY service offerings, programs and initiatives, and determining how resources and capabilities can be best deployed to benefit clients. 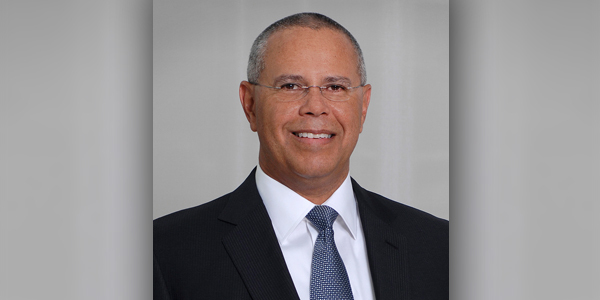 Mendes, who is a member of the board of the Bermuda Business Development Agency [BDA], will also leverage his extensive network of relationships to uncover new opportunities and help EY Bermuda and the region’s other firms build on their market position. “We are positioned for the next phase of growth in Bermuda and across the region, so the timing for these changes is ideal,” added Scott. “We have been working diligently with Pete, David and our clients to lay the groundwork for a smooth transition.